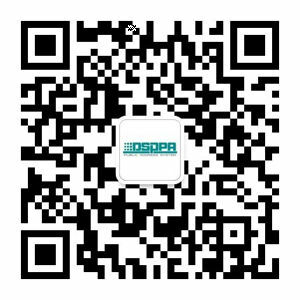 When you are visiting our site, you may be asked for personal information to allow you to order DSPPA products or services, participate in sales promotion services or prize competitions, answer our questionnaires or inquiries by email etc. Any personal information that you provide will be used to meet your request such as forwarding DSPPA products, brochures, magazines, etc. and offering certain services. We may also use your personal information to contact you regarding other products and services that may be of interest to you. If you do not wish to be contacted by us concerning other products or services that may be of interest to you, you can request that we limit our contact with you to the express purpose that you provided your personal information. Otherwise, we may disclose your personal information to the distributing company delivering DSPPA products or other materials and to the bank transferring the expenses from your account. Also, your inquiry may be directed to the third parties such as DSPPA group companies for your convenience depending upon the subject of your inquiry. These third parties are expressly prohibited from using or disclosing your personal information in any other way. Please note that we will release personal information if in our opinion we are required or authorized to do so by or pursuant to laws or regulations, or by a search warrant, subpoena, court order or other legal processes.